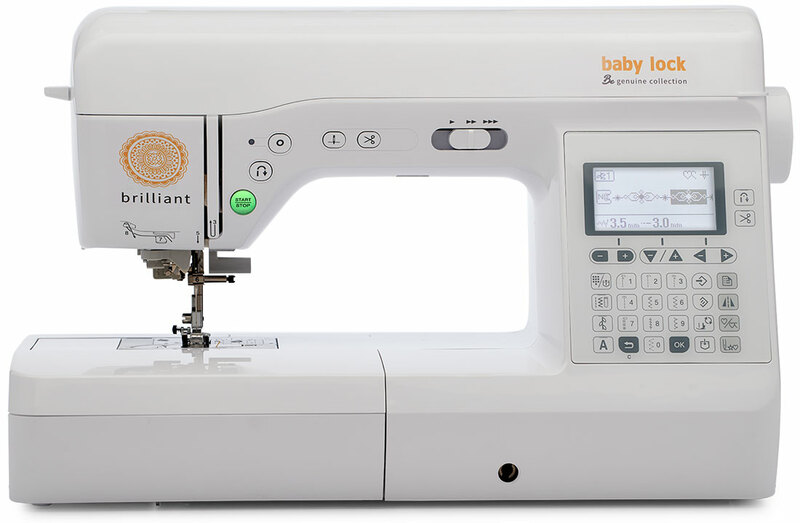 The Baby Lock Brilliant is a sewing machine suited for any type of project. That's genuinely BRILLIANT! 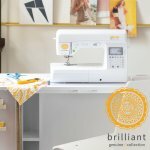 This machine is ready to handle anything from garments to home décor to quilts with ease. 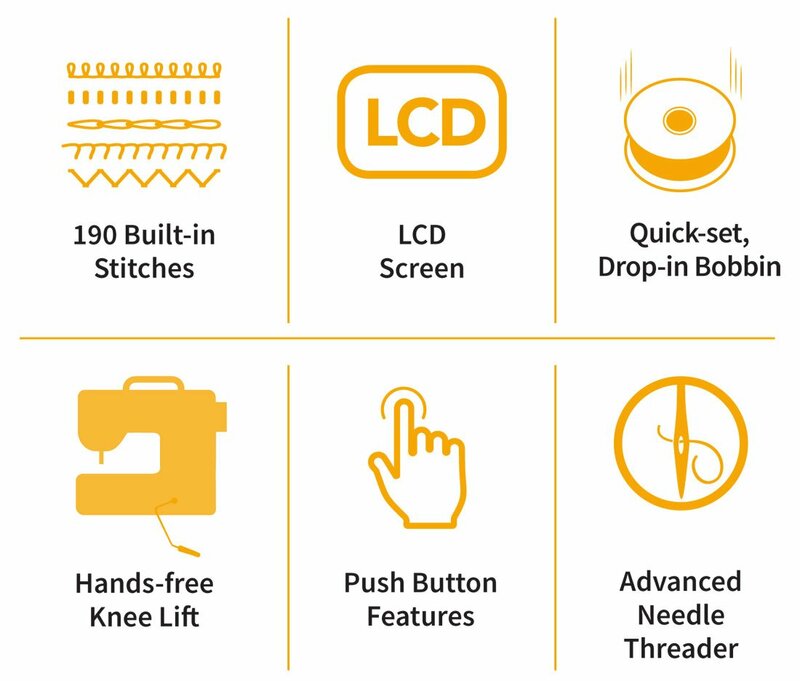 Plus, it's packed with plenty of stitches and helpful, easy-to-use features, making your next creation absolutely brilliant! This sewing machine is available in our showroom! Visit our store for more information on features, pricing, and financing options.